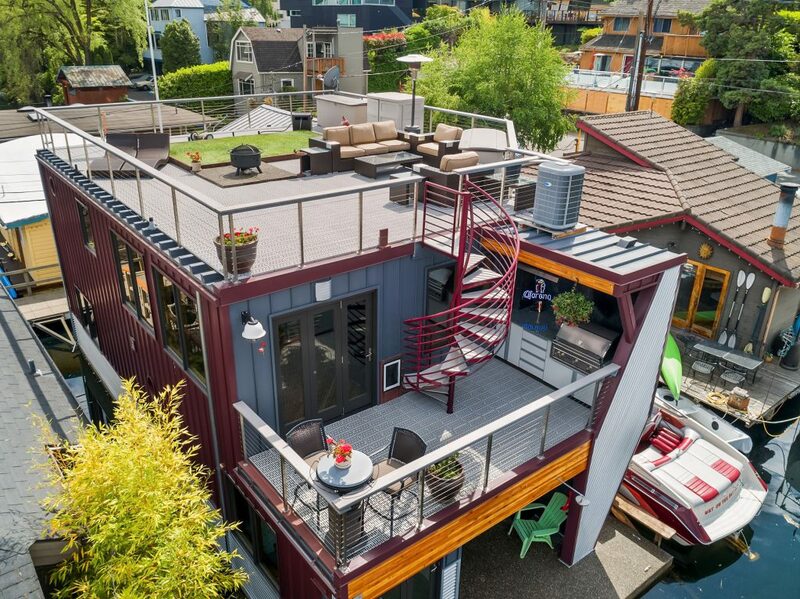 Perfect houseboat to finally write that novel or just get away from it all! 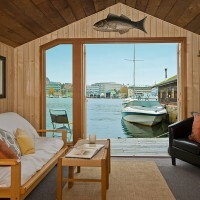 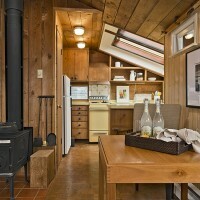 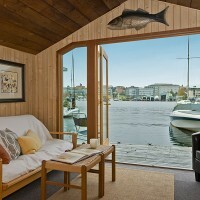 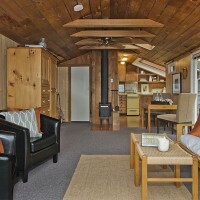 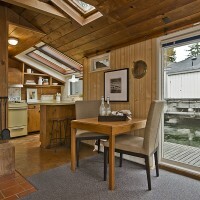 This adorable studio houseboat offers a unique & fun atmosphere. 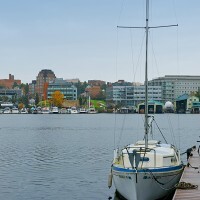 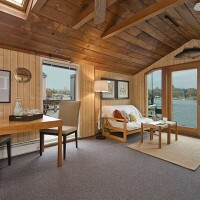 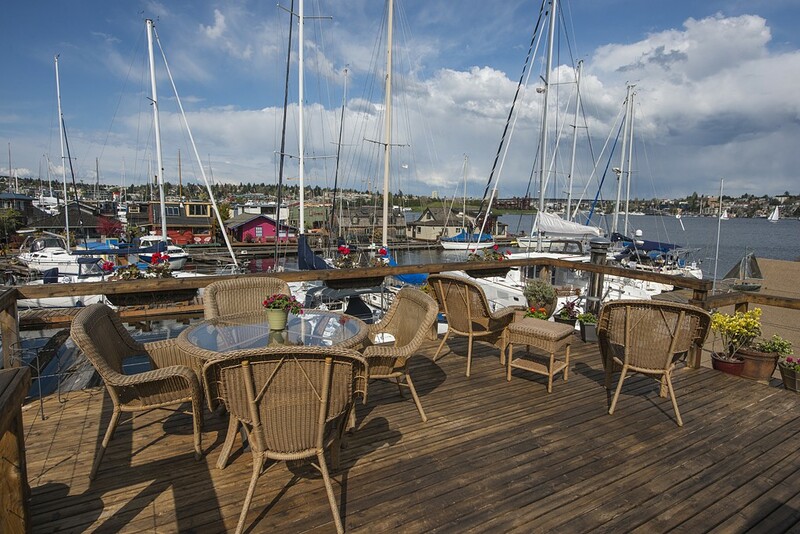 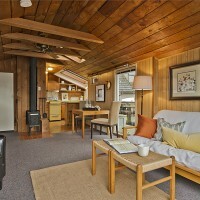 Throughout the seasons, enjoy this living or working environment as you watch a parade of boats go by. 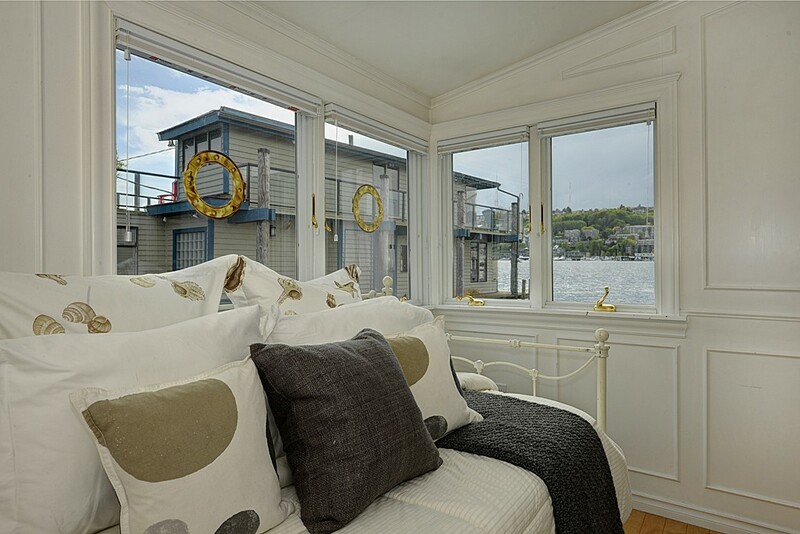 Open studio floor plan with cozy fireplace plus bright and beautiful French doors that open up to your very own piece of Seattle waterfront. 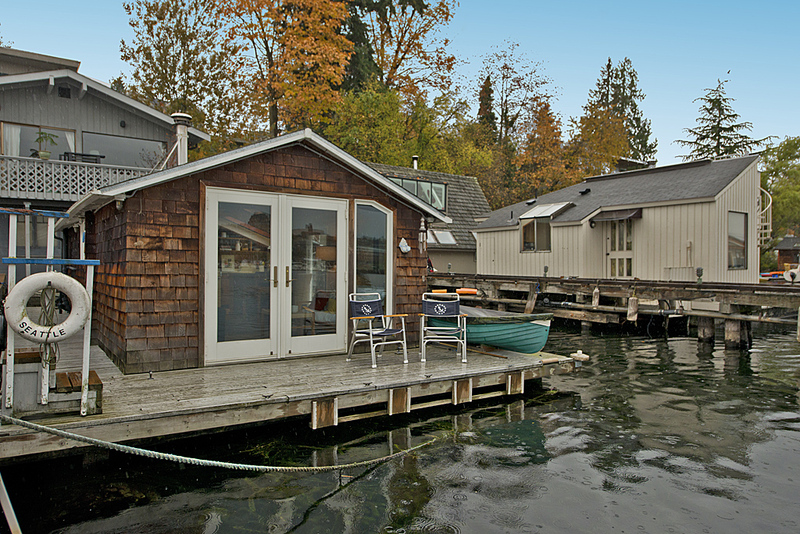 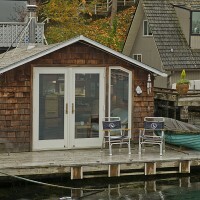 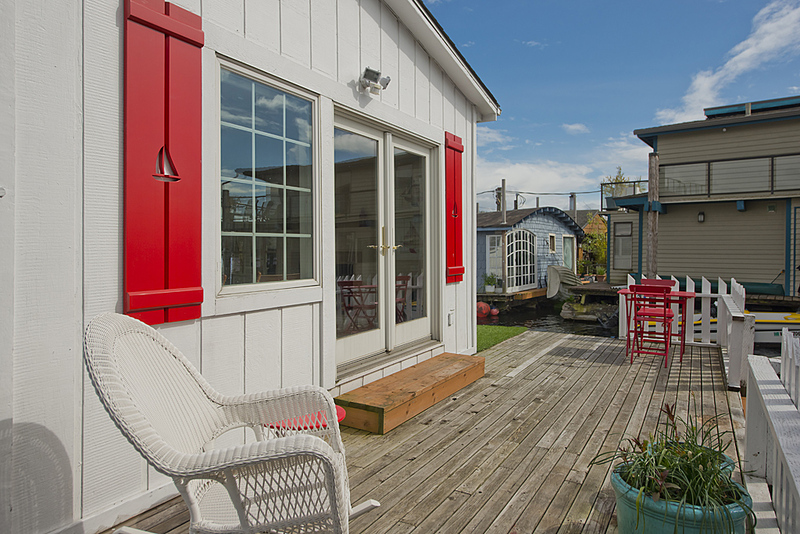 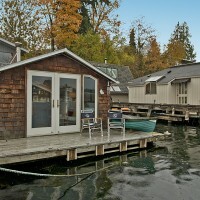 With a large deck and room for your toys, this is one of the most charming and affordable pieces of waterfront! 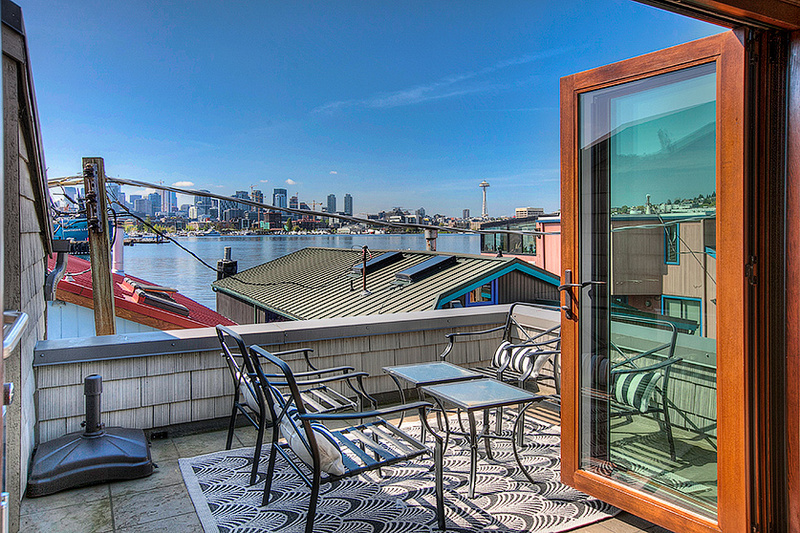 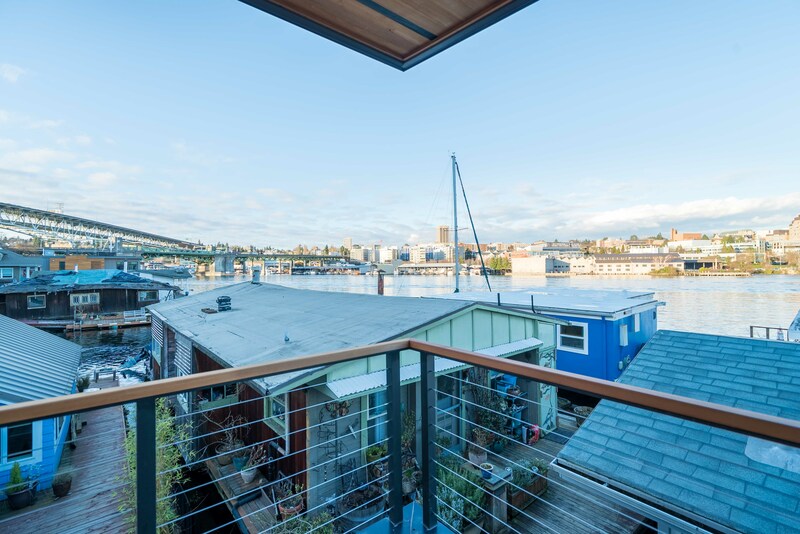 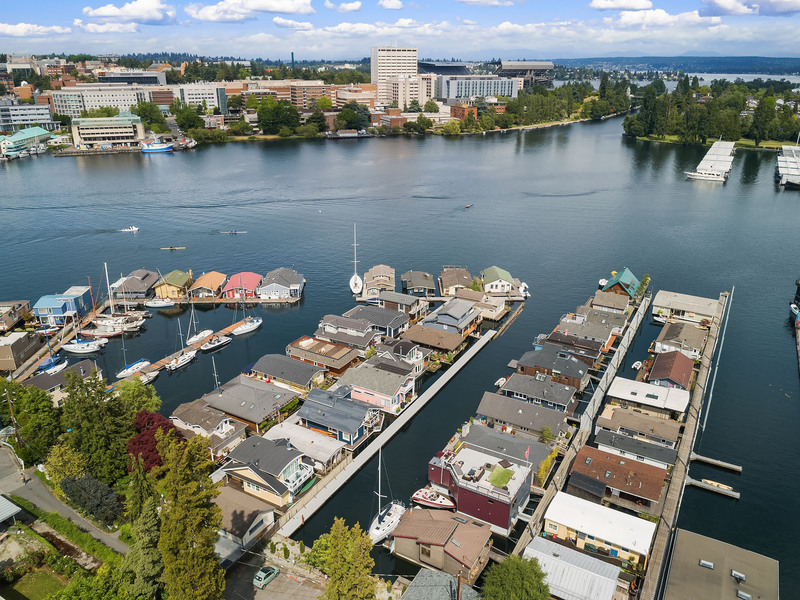 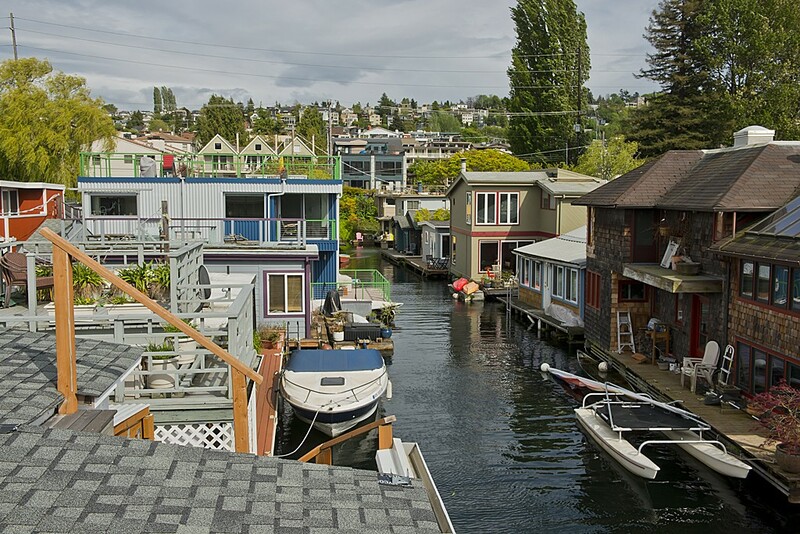 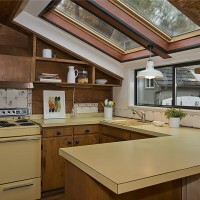 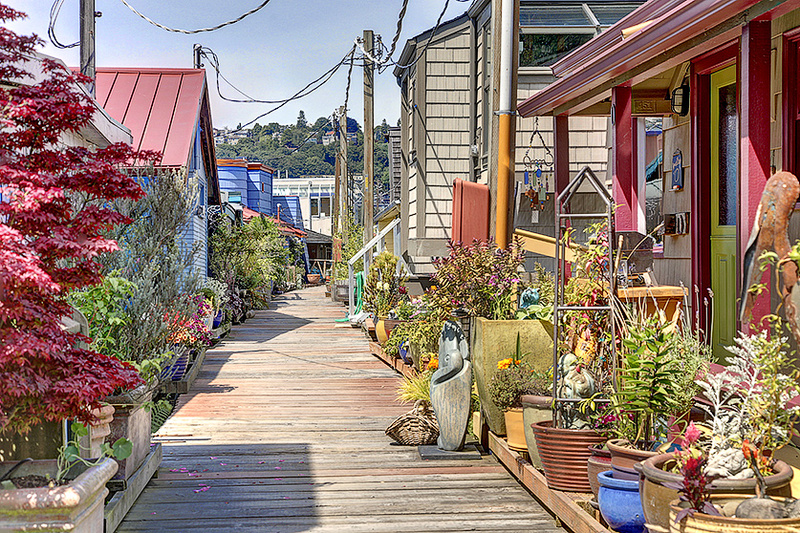 Call or text us if you want more info… 206-841-6800 Molly or 206-850-8841 Courtney @Cooper Jacobs Real Estate – Molly and I specialize in Seattle houseboats, Seattle waterfront, Seattle floating homes, and we love our clients! 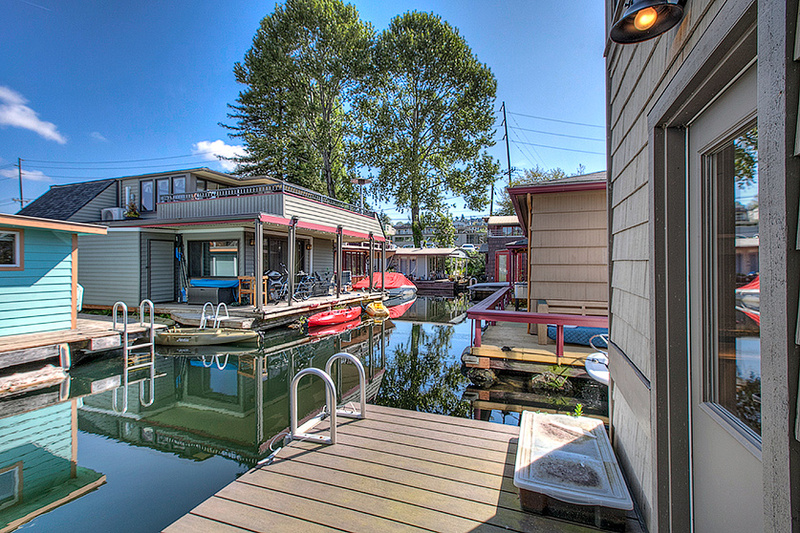 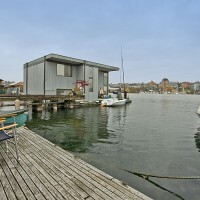 This floating home is the one you have been looking for.